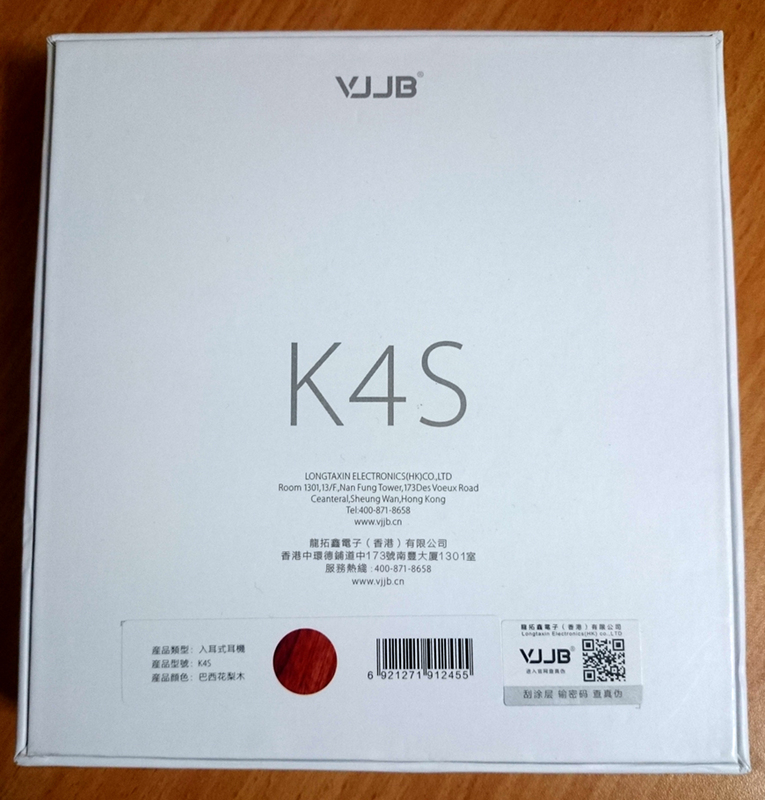 The new VJJB flagship - the K4/K4S - which take the brand to a more mainstream direction when it comes to sound. 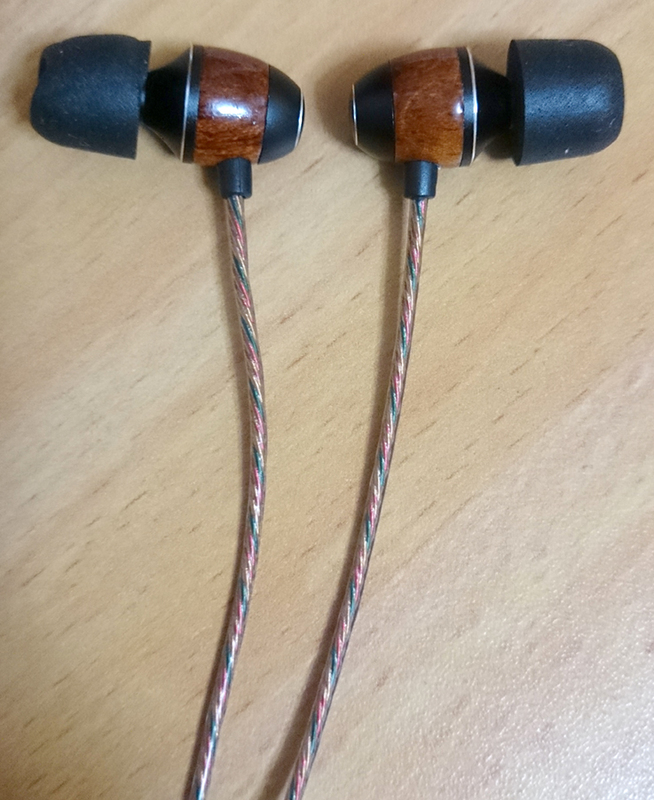 These earphones are near perfection when it comes to sound quality, especially if you appreciate fat, beefy bass with throbbing sub-bass. Perfect for bass-heavy electronic music, but not limited to it. It actually sounds amazing with other genres as well. 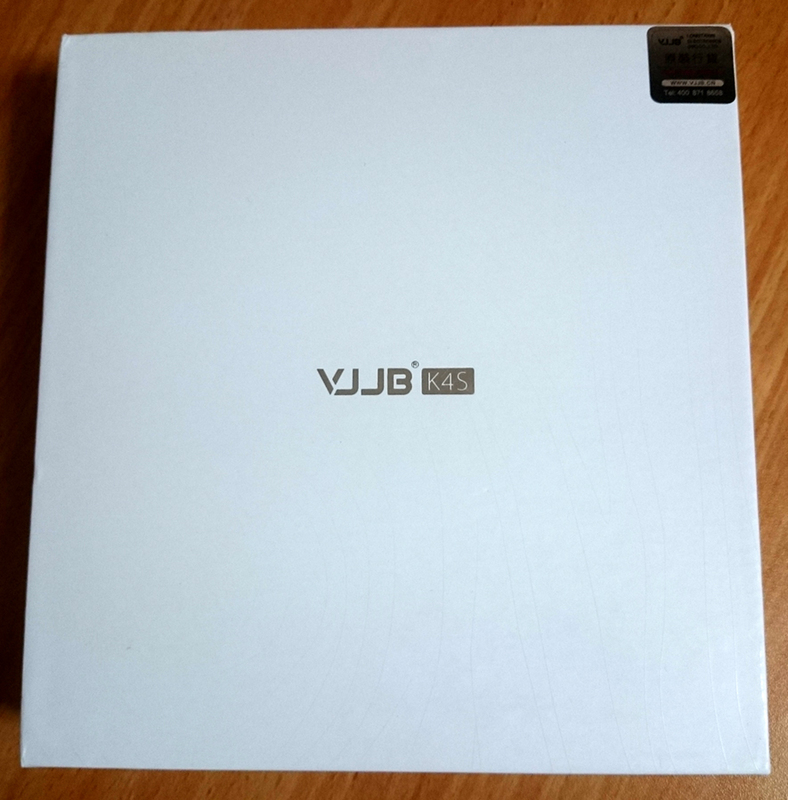 The build quality and use of materials is amazing, as usual with VJJB products. 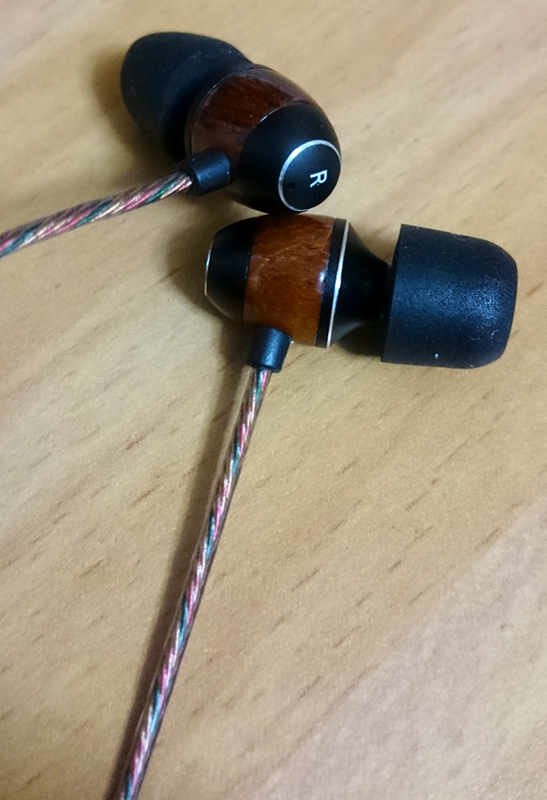 Simply amazing sound quality. 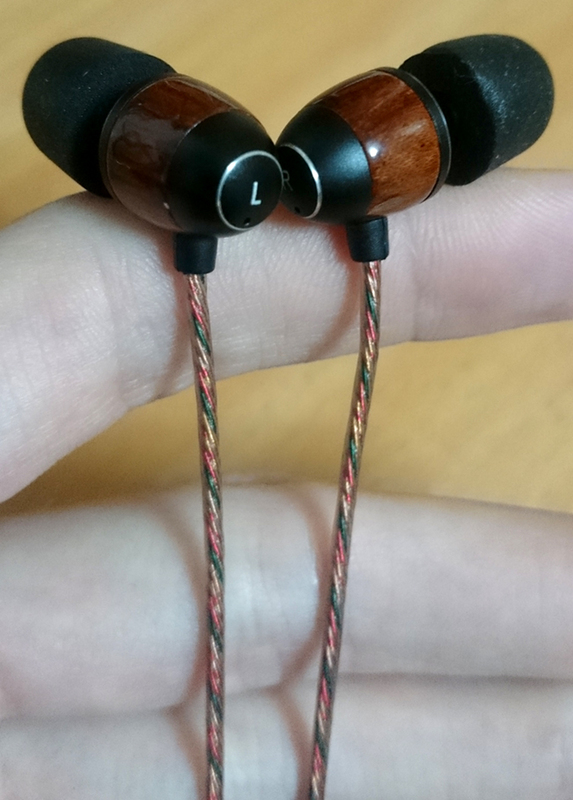 The bass is unbelievable, the mids are precise and crisp and the highs are vivid and comfortably bright. Insanely loud without requiring any amplification. A superb design and use of materials. 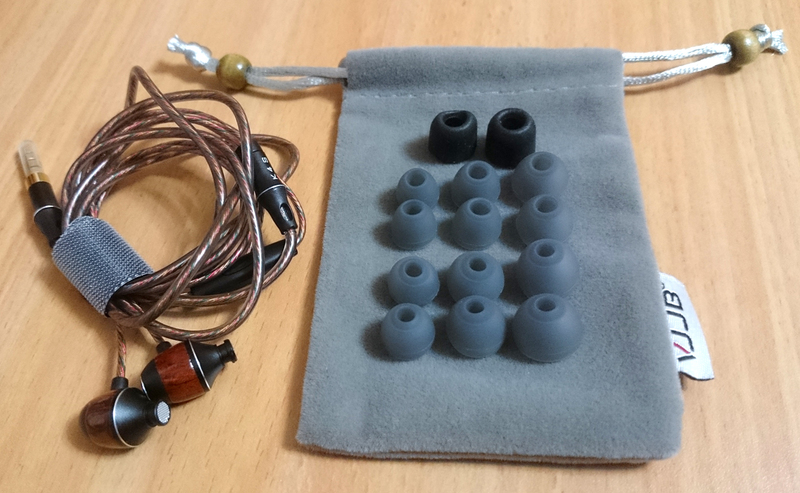 A great package, good looking carrying pouch and a decent variety of ear tips. The sub-bass can overwhelm the mids sometimes. It was difficult to keep a good seal with them, but your mileage may vary. From a close inspection, it looks like wood covered with thick transparent plastic or even glass. I had troubles keeping a good seal for a long time with the included tips. The best tips seemed to be the pre-applied foam tips. Massive bass response, as long as you have a perfect seal. The sub-bass is very deep, you can actually feel it very well inside the ear canals. There's a lot of energy and excitement in the sound thanks to the thumping bass. Warm, surrounding, energetic and very loud. Mostly bright but could seem slightly darkened, especially on female vocals. Not superbly detailed but still quite excellent. The highs are loud and crisp, sometimes may be slightly piercing. 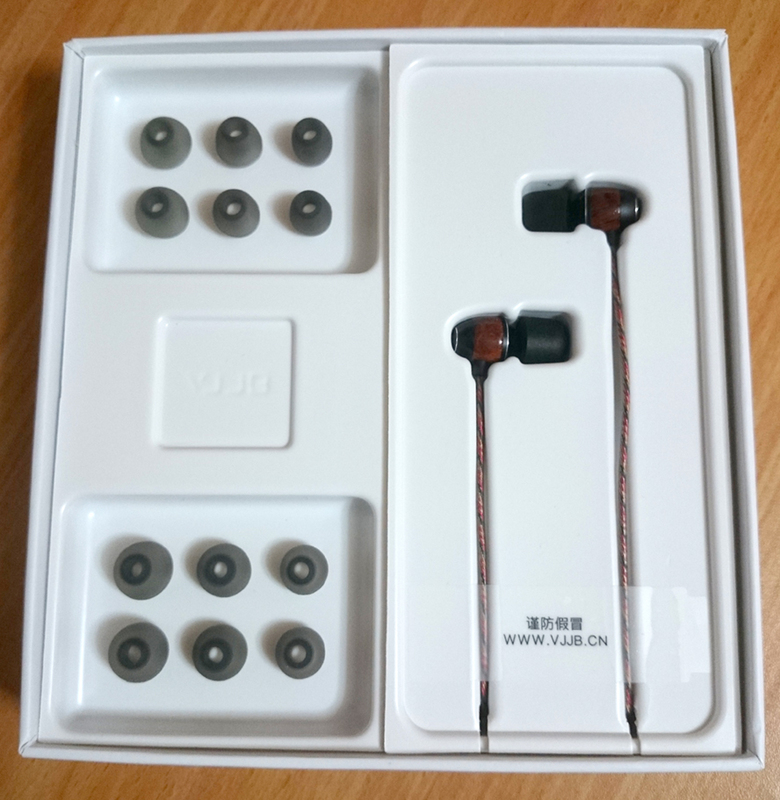 They are very bright, but on the detail level - there isn't too much microdetail involved, just the usual highs you can hear mainly on V-shaped earphones.